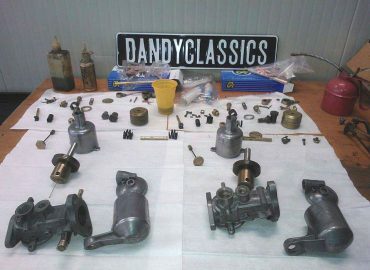 Dandy Classics was founded out of passion for stylish motoring icons. 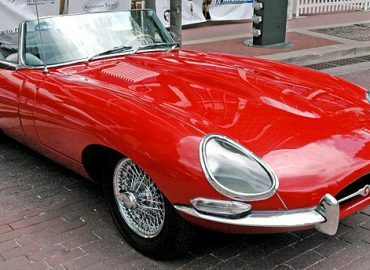 We have over 15 years of experience in collecting and restoring classic cars, mainly British and Italian sports cars and GT's. 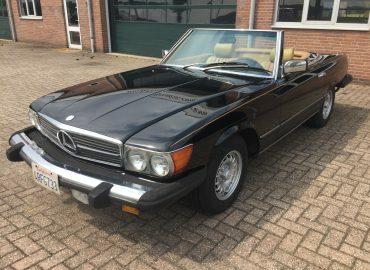 We offer a collection of mainly unrestored original cars. Cars we have a passion for, which we like to share with our customers. Purists ourselves, we strongly believe that remaining faithful to a car's heritage and originality adds up to its character and appeal. Any restoration work carried out is based on the highest quality standards, with very little room for compromise. 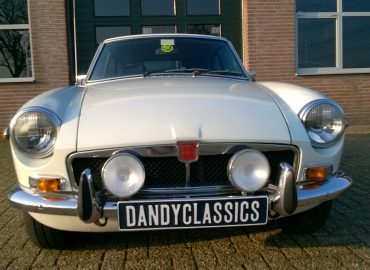 Dandy Classics is owned by Dennis Vloet. Dennis' professional background is in business administration, entrepreneurship and international business. 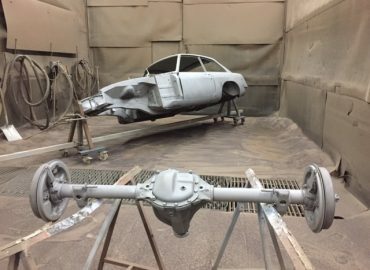 On the technical side, he learned a lot from his father, who worked for a British Leyland dealership in the 1960's and early 70's. Feel free to contact Dennis for more information.